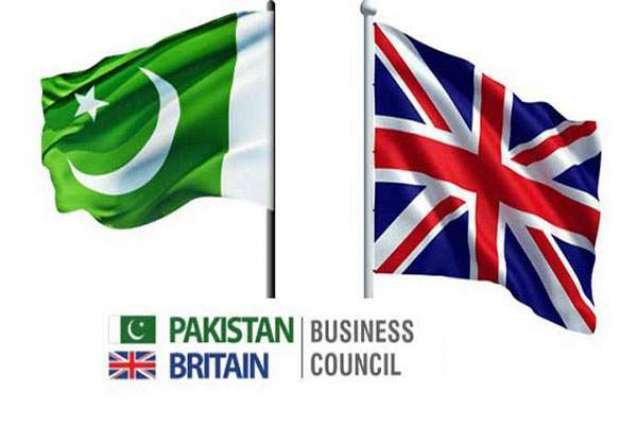 ISLAMABAD: Finance Minister Asad Umar on Friday received a delegation of Pakistan-Britain Business Council (PBBC) and its sister organisation, Pakistan-Scotland Business Council (PSBC), led by Julian Hamilton Barns and Rashid Iqbal. The delegation briefed the minister about the councils’ plans for investment in different projects of Pakistan including health and financial sector. The PBBC delegation especially shared with the minister the proposal regarding establishment of a network of hospitals across Pakistan aimed at providing quality healthcare to the people. 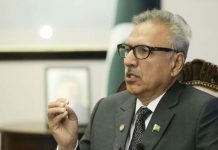 The council could muster financial support from Pakistani diaspora, international financiers, philanthropists and other financing institutions in this regard, the members said. The delegation also apprised the minister about the council’s interaction with the Pakistani diaspora in UK and in other countries, saying that they were especially keen to invest in Pakistan. The finance minister welcomed the initiative by both the councils and assured all possible support from the government. He asked the delegation for a formal proposal in this regard which could serve as a basis for developing future cooperation. He said the present government highly appreciated such initiatives and had a resolve to facilitate international investors in every possible way. Meanwhile, the finance minister also met a delegation of the Federation of Pakistan Chamber of Commerce and Industry-KP chapter (FPCCI), led by Ghazanfar Bilour. The delegation discussed with the minister the overall business environment in KP and matters related to enhancing of exports to Afghanistan.